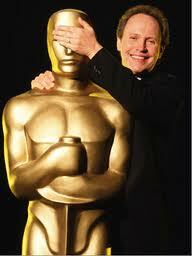 Billy Crystal, will present the 2011, Academy Awards, replacing Eddie Murphy, who was originally booked for the post. The announcement follows days of drama at the academy after producer Brett Ratner last week used the gay slur “fags” at a screening of his movie “Tower Heist,” which stars Murphy. 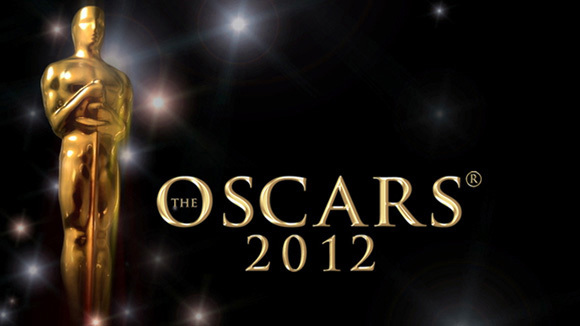 Murphy was hand picked by Rather, but now both will no longer be a part of the 2012 awards telecast. Producer Grazer was brought in, and despite efforts to bring Murphy back, it seems to no avail. Grazer then turned to Crystal as one of the ceremonies most popular hosts. Crystal broke the news on his Twitter account, “Am doing the Oscars so the young woman in the pharmacy will stop asking my name when I pick up prescriptions. Looking forward to the show.” He tweeted earlier tiday. It will be Billy’s ninth time in the top job, his last stint was back in 2004.